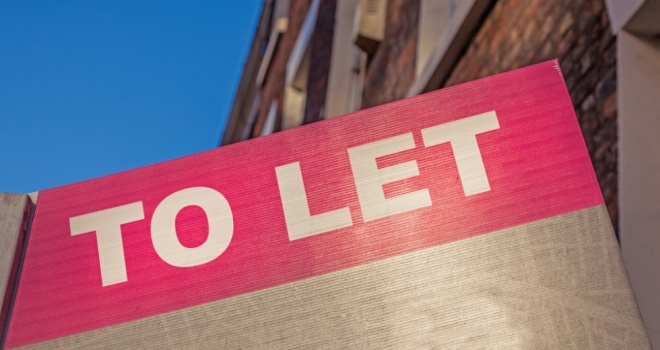 Interestingly, 43% of landlords said their tenants vacated the property when served with a Section 21 notice, but 42% had to go to court to obtain possession. The Government has put forward a consultation on a proposed introduction of a specialist “Housing Court”. It believes this will provide greater access to justice for both landlords and tenants and give landlords confidence to offer longer, more secure tenancies by making it easier for responsible landlords to regain possession of their tenancy, should they need to. However, as part of this, Mr Shamplina predicts that the use of Section 21 is going to be heavily diluted and is concerned that without major reform to the Section 8, some landlords will exit the market. In addition, the recent announcement that the Tenants Fees Ban will come into force from 1st June this year will also affect the use of Section 21. After this date, if a landlord (or letting agent) makes a charge that relates to a banned fee, they must return this within 28 days, or it will render a Section 21 ineffective.